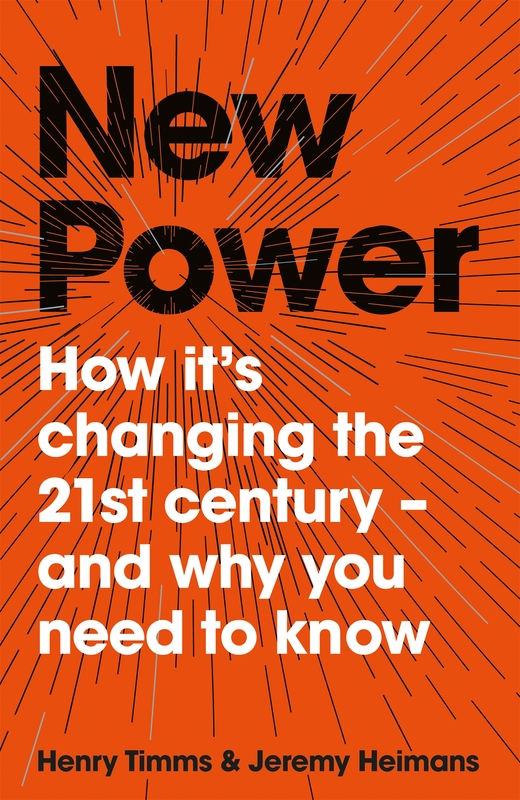 'Two visionary thinkers examine the defining issue of our time: how the nature of power has changed, and how this 'New Power' is already shaping our future. Now, we all sense that something has changed. 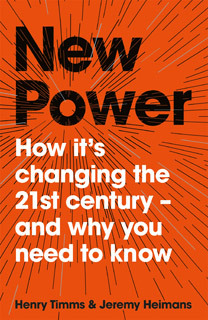 From Corbyn to trump; from taxis to B&Bs ; from YouTube sensations to darker phenomena such as the emergence of ISIS - in our new hyper-connected world, ideas and movements can spread and flourish with astonishing force and speed.